Bob is the purchasing and estimating manager at Main Street Homes. 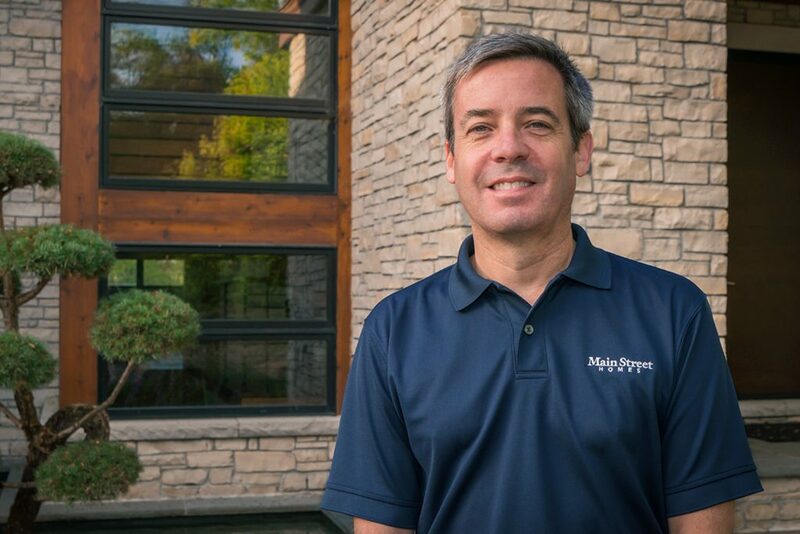 He brings more than 20 years of dedication in project management and construction consulting at top-tier homebuilder firms in Southeast Michigan and Austin, Texas. Bob’s love for the building business began in 1997 with Milburn Homes in Austin, Texas. He continued his construction career back home with a few top-tier southeastern Michigan homebuilders. Bob manages all aspects of estimating and purchasing for Main Street Homes. He also oversees many of the back-office processes while continuing to promote efficient operations. Bob was educated at Eastern Michigan University. In his spare time, he enjoys running marathons and spending time up north.